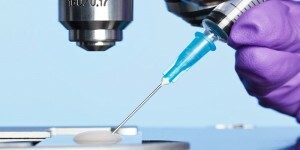 Intrauterine insemination (IUI) is an infertility treatment to inject specially processed, concentrated sperm (sperm washing) to the women uterus. 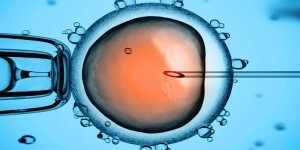 IUI is an effective treatment for couples with minor sperm deficiencies. Sperm washing procedure separates sperm from seminal fluid and then sperm cells undergo incubation with special nutritious media. 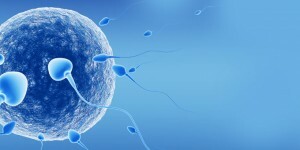 Incubation with media enhances sperm fertilizing capacity and boosts sperm motility. Patients with over 5 million motile sperm count in ejaculate benefit from inseminations the most. IUIs are primary treatment for erectile dysfunctions, and for women who use donor sperm (donor insemination) to get pregnant. Insemination is often the next treatment option for patients who failed Clomid. Women considered for IUI should be under 40 and have patent tubes. IUI pregnancy rates are low; 10% per cycle (treatment) and 30-38% are cumulative pregnancy rates with completed 4 IUI cycles. After failed 4 IUI treatments, inseminations becomes less effective and pregnancy rates drop to 2-3% per trial. 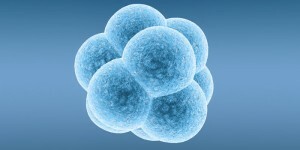 ART procedures should follow after four cycles of unsuccessful IUI.